This is the last of my four devotionals written for the Young People’s Ministry. If you’d like to read more great devotionals, please visit their website and read from the other great contributors. If you do a Google search for bible verses about money, you’ll find an abundance of them. We have embarked upon that season in the church once again. That season of fasting, prayer, and waiting we call Lent. Those 46 days when we remember when Jesus was tempted by the Devil in the wilderness, that lead up to the festivities of Holy Week. We start off Lent with the Ash Wednesday service, by receiving the imposition of ashes on of foreheads while the Pastor says something like “remember you are dust and to dust you shall return” (if you’ve never understood that reference these are the words God spoke to Adam and Eve after the fall Genesis 3:19, as well as many other references to ashes throughout scripture). I remember growing up in the church with anticipation for the Ash Wednesday service, not because Lent held some deep special meaning for me, but because we were going to church on a Wednesday, in the dark! Obviously I did not grow up where it was common to have Wednesday evening activities. We would go to church and it would be very quiet, we would sing the liturgy, take communion, receive the imposition of those burnt palm branches in the form of those dark grey-black ashes, and then we would quietly leave. I remember going home and looking at myself in the mirror, scrunching my forehead to make the cross move around, and wanting to keep in there for when I would go back to school the following day, but my mom always made me wash them off. 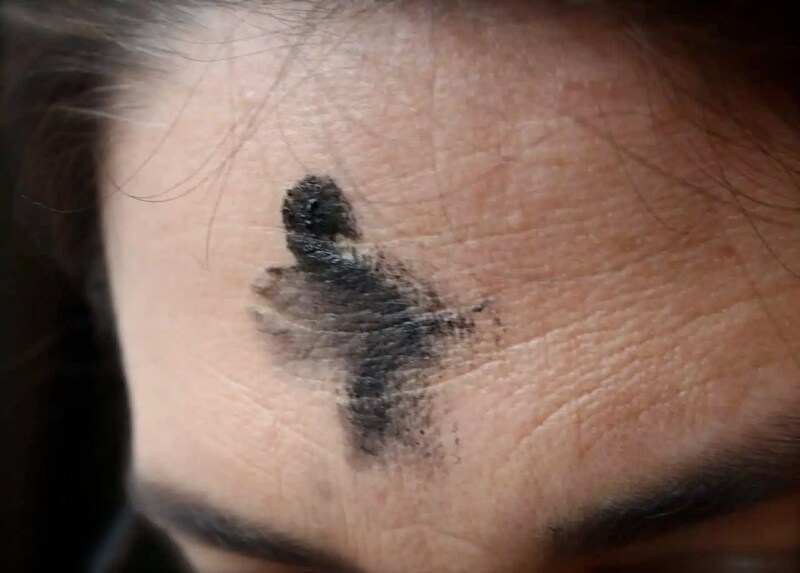 I look back on myself staring in the mirror looking at those ashes and it reminds me about how we take this season of lent to reflect on our lives, and our relationship with God. We fast, we take something on, we give something up, all in an effort to draw closer to our creator. I sometimes wonder if many of us would rather just skip Lent all together and get on with the jubilant celebration of the resurrected Christ. I mean, that’s the fun part, right? The pretty dresses, the boys in little bow ties and vests, and the singing Alleluia, this is our big show in the Christian community. But to get to Easter, we have to start with the ashes, and then pass through the suffering and betrayal that is Holy week. 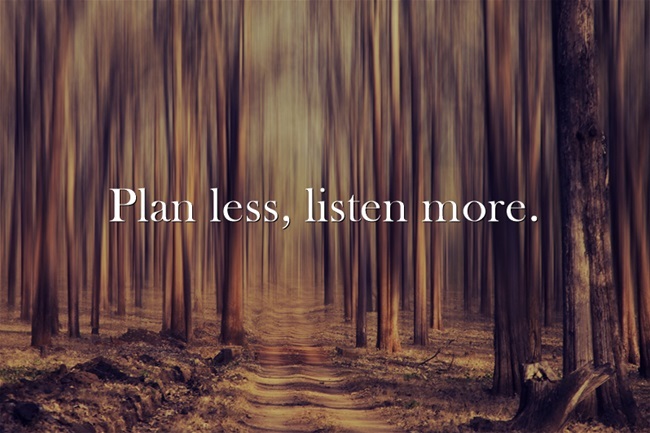 We get nervous when asked to self-reflect, because we are afraid of what we will see. Our lives aren’t all Easter dresses and Alleluias, many times our lives reflect those ashes, those ashes that tell us we came from dust and from dust we shall return. Those ashes confront the reality that we don’t really have it all together. The accomplishments of this life, and the busyness with which we surround ourselves, won’t overcome our own mortality. The ashes of suffering, sickness, grief, and hunger aren’t as easily washed away as the ashes on Wednesday night from the scrunched up forehead of a little girl. But, as always with the Gospel, there is good news! Those same ashes lead us into the season we love so much, they lead us to be an Easter people. Because Jesus suffers and overcomes death so that we don’t need to fear our return to dust, because we have abundant life in Him. So in this time of reflection, I pray you can reflect on those ashes in the mirror, and that with celebration you can begin to wash them away in the knowledge that we are truly an Easter people, even in this time of waiting.